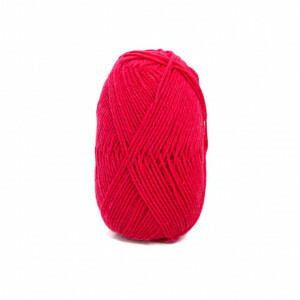 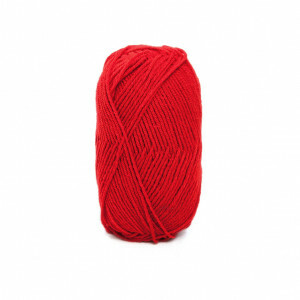 Browse our collection of red yarns. 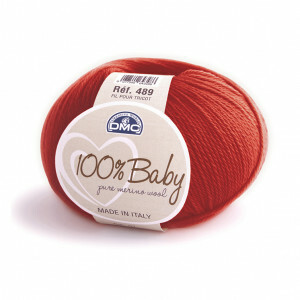 Caron® Simply Soft® is made from 100% acrylic to be soft and machine washable. 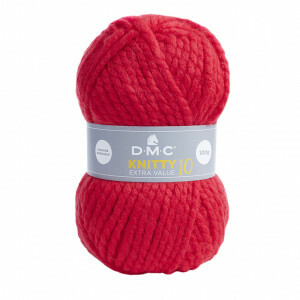 It'll even tumble dry..
100% Baby Cotton by DMC is a yarn specially designed for knitting and crocheting baby projects. 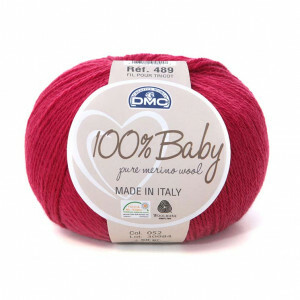 It i..
100% Baby by DMC® is an extremely soft superwash Merino wool yarn that doesn’t shrink, and thanks to.. 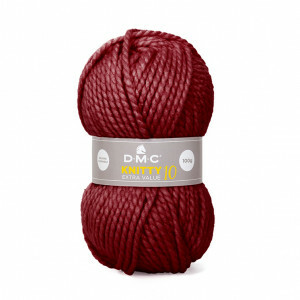 The super-soft fleecy DMC® Fluffy yarn creates the most adorable toys and baby knits - great for ani..
Who says baby yarns can't be elegant? 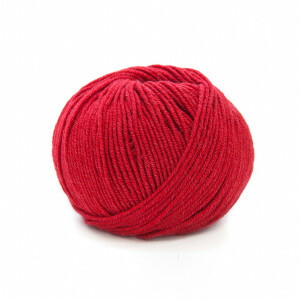 Hollie combines Himalayan cashmere, fine merino wool and smoot..